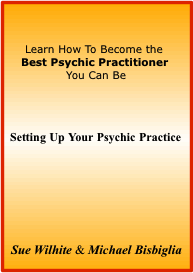 …teaches you how to know yourself and others in detail. Chapters include “Celebrity Templates”, “Templates at Work”, “Templates in Love, Friendship, and Relationship” and “Financial Templates”. The book describes each template, and then how the templates determine your relationships in the workplace, your love life and your money. You can get the book via Barnes & Noble as an ebook. Or, you can buy it directly from me as an ebook via Smashwords.com. 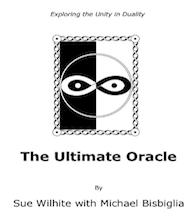 We have created the Ultimate Oracle deck to be a guide, with simple words, to your life. You can order the deck directly from me by clicking on the guidebook cover image above. Or, if you live in the Bay Area, you can come on over to East West Bookshop in Mountain View and pick up a deck. Or, you can contact me to get it wholesale for your local bookstore. If you’re burned out, numb, or despairing, chances are good your heart has shut down. 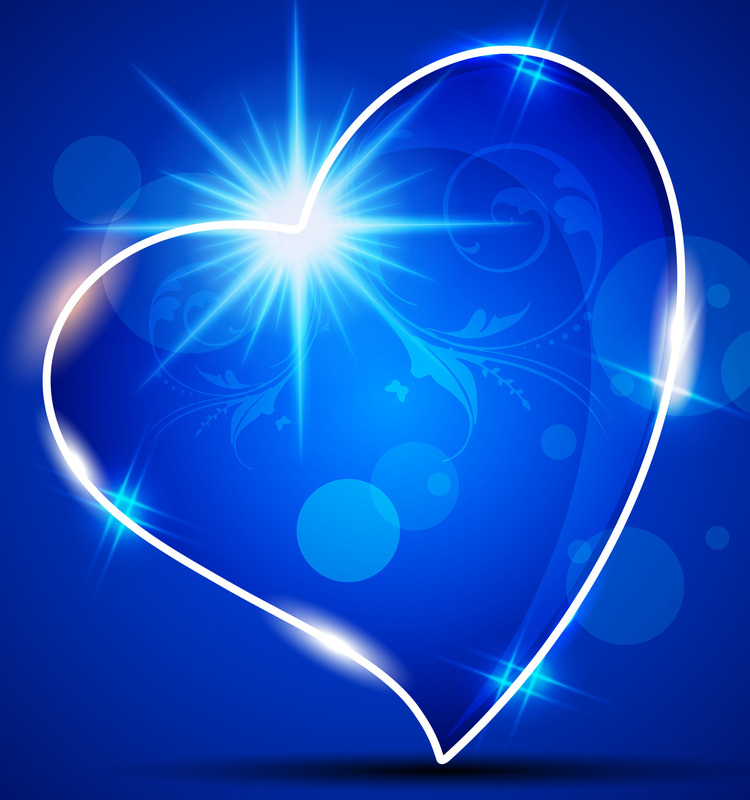 I created the “Heart Light” meditation to help you re-ignite your heart’s pilot light when your inner fire has gone dim. 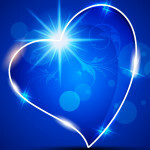 Use the “Heart Light” meditation daily to regain your passion so you can move forward with confidence and clarity. Click the button below for instant access to this short but powerful visualization. You will get a link to download the MP3 file to your computer or favorite mobile device. You have 3 days to download before the link expires, but you don’t want to wait that long anyway! Caution: daily use may lead to miracles and unexpected resources. Come walk in a gentle, guided visualization through the garden of your imagination, with gifts and inspiration within. 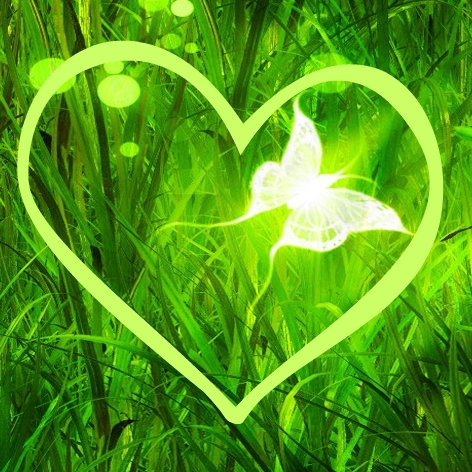 Meditation Bundle – Heart of the Garden and Heartlight together! If you can’t decide which meditation to get, go with both! Click the button below for instant access to these short but powerful visualizations. You will get a link to download the MP3 files to your computer or favorite mobile device. You have 3 days to download before the link expires, but you don’t want to wait that long anyway! The Quantum Oracle Deck – estimated release date December 2016. Taking divination to a whole new level, Michael Bisbiglia and I are combining our knowledge of Tarot and Numerology. The Quantum Guide to Hunting Demons – estimated release date unknown (when all these other decks & books quit crowding it out!) A fictional wild ride using Tarot as a structure for the novel and the characters. If you don’t know Tarot, no problem. If you do, you’ll get a kick out of the book!